Hello L O V I E S ! So people want to know what is with our coffee obsession, and basically the only answer is ... it's apparently unacceptable to have wine at 6:00 in the morning. So that's where coffee over cardio came in. 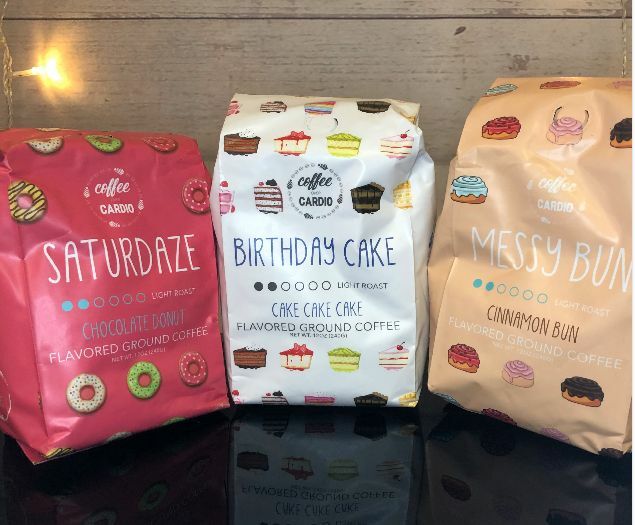 Of course the adorable look of the bag is what peaked our interest first and then once we ordered our first few bags to give it a try we were H O O K E D. And i mean hooked ... it tastes like cake in a cup. AND GUESS WHAT? it doesn't have as many calories as that cake, cause hey were all try to drop a pound or two. We fell in love with the taste, the founder of the company and also the most important part.. the price! 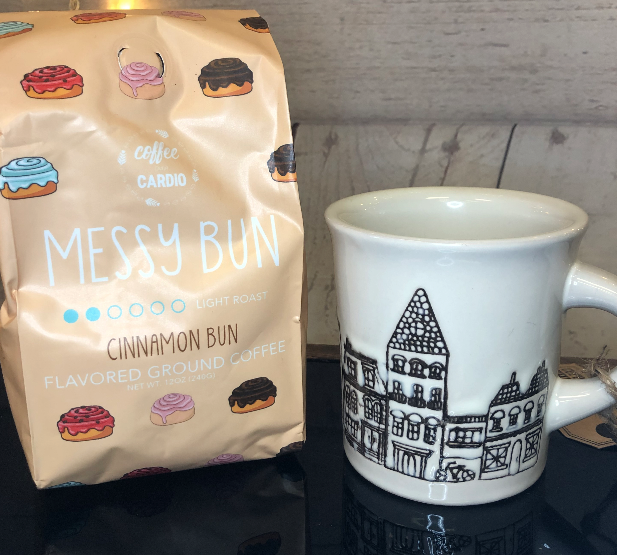 $18.00 for a bag of coffee you don't need to buy extra flavored creamers or add sugar to because its JUST THAT GOOD. Where can you go wrong?! 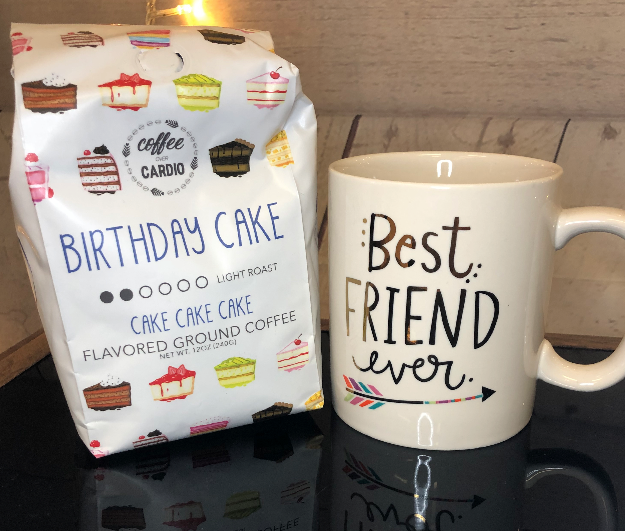 SO here we are, obsessed with coffee, being boss babes and looking to share our love with you! 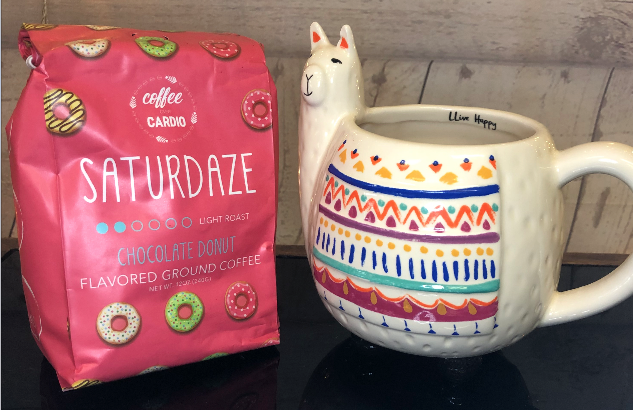 And if you haven't checked out their website yet, www.coffeeovercardio.com, you should know it has six MAJOR perks to it .. GLUTEN FREE, NON GMO, 0 CALORIES, CLEAN ENERGY, ORGANIC BEANS, & HIGH CAFFEINE. We ordered three favorites for you guys to stop by and give a try. We'll even make you a sample before you buy a bag, we never need an excuse to have another cup! TA TA LITTLE LADIES as always reach out with questions whenever you want!